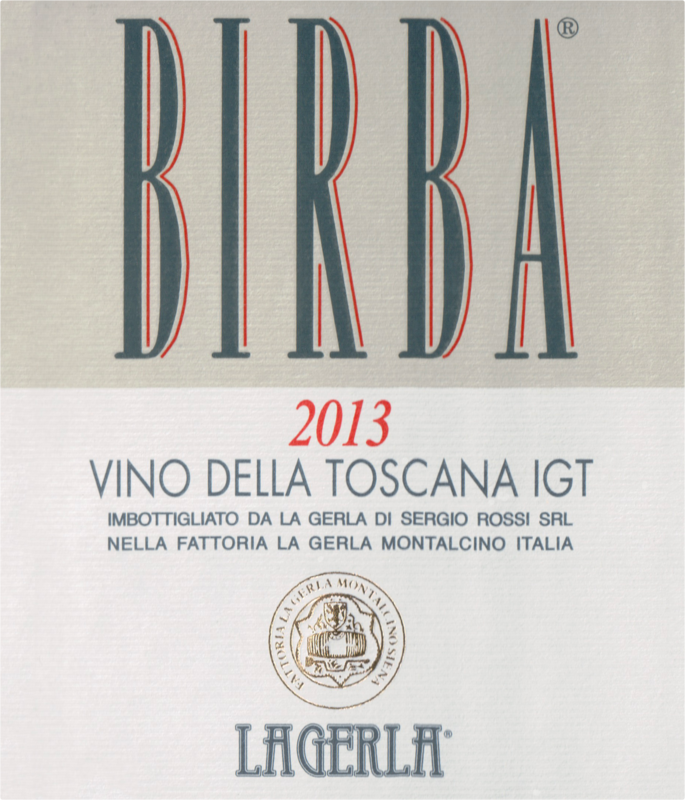 An outstanding red from La Gerla, this is perfect for Brunello lovers looking for something a little less expensive. 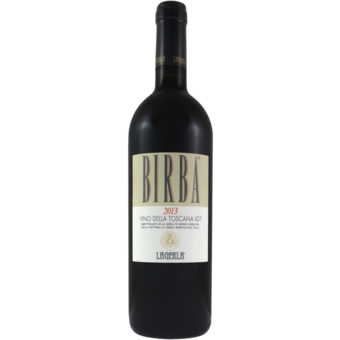 Medium to full bodied with great concentration, smooth tannins and a long finish. An excellent value from this incredible Brunello producer!